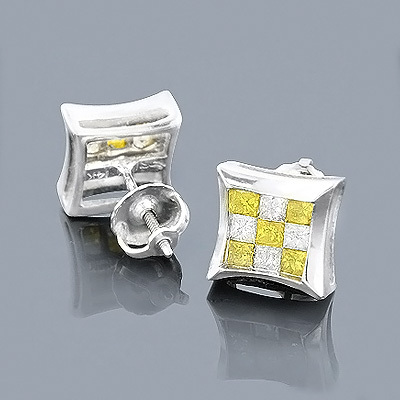 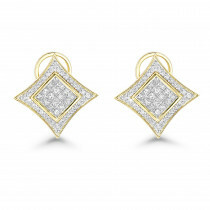 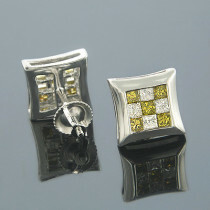 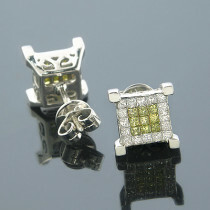 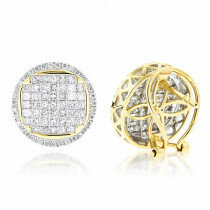 These uniquely styled 14K Gold White and Yellow Diamond Stud Earrings weigh approximately 5 grams and showcase one full carat of sparkling white and canary yellow princess cut diamonds invisibly set in a checkered pattern. 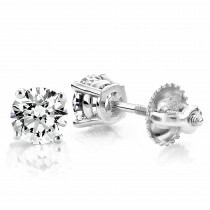 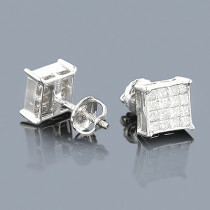 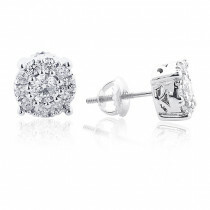 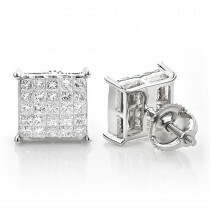 These diamond studs are available with all white diamonds or any combination of white, blue, canary yellow and black diamonds. 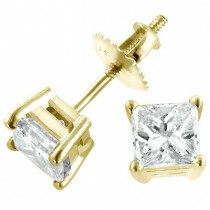 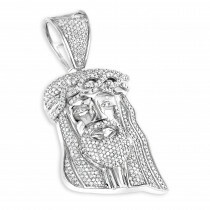 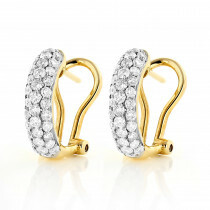 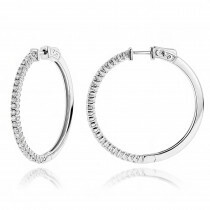 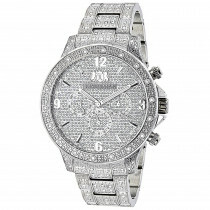 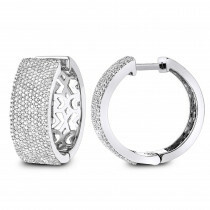 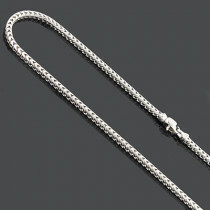 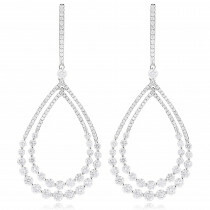 Also available in 14K white, yellow and rose gold.